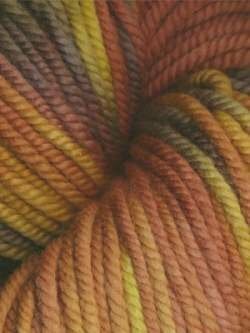 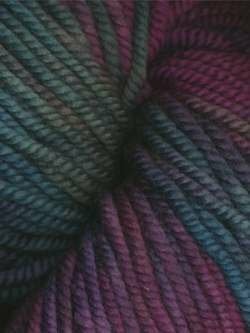 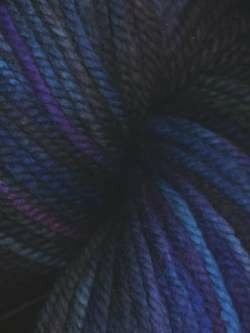 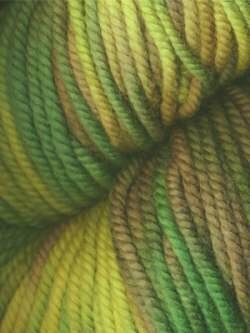 Huasco Chunky is a chunky version of Auracania's Huasco yarn. 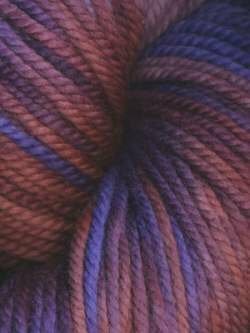 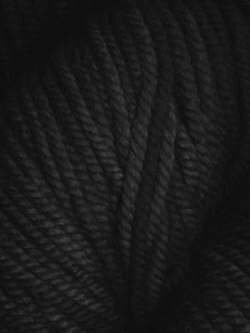 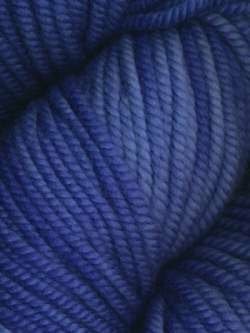 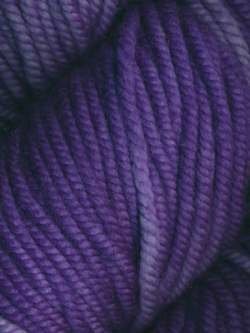 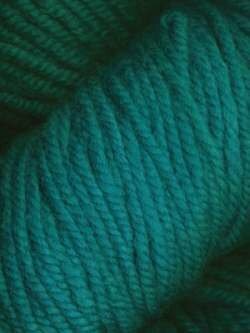 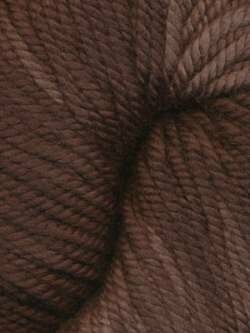 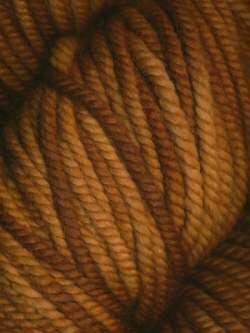 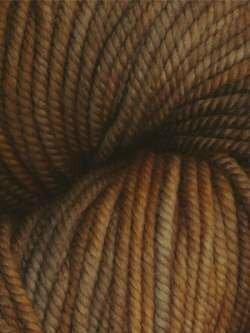 This yarn is perfect for cozy garments and accessories. 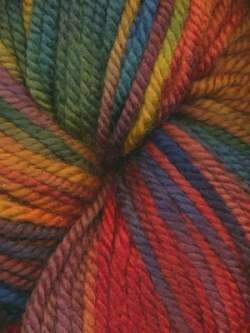 It comes in brilliant and unique colorways--the hardest decision will be choosing a color!